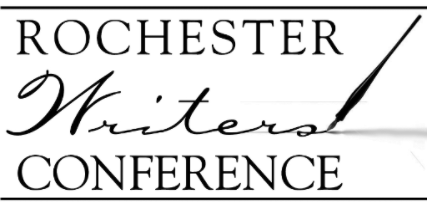 Register NOW for the March 30 Rochester Writers' Spring Conference at Oakland University in Rochester, Michigan. 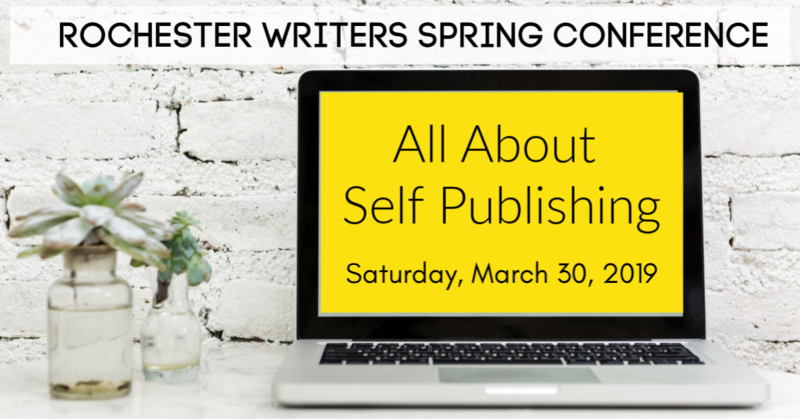 Register by March 17 for the Best Rate. 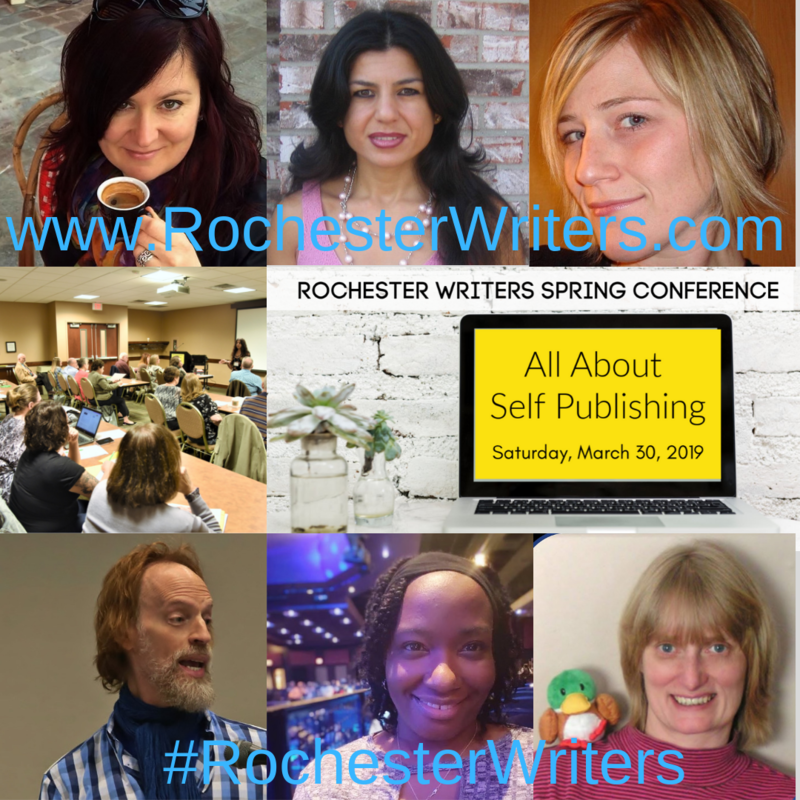 Price includes all day coffee, morning snacks, lunch, keynote, and all sessions.